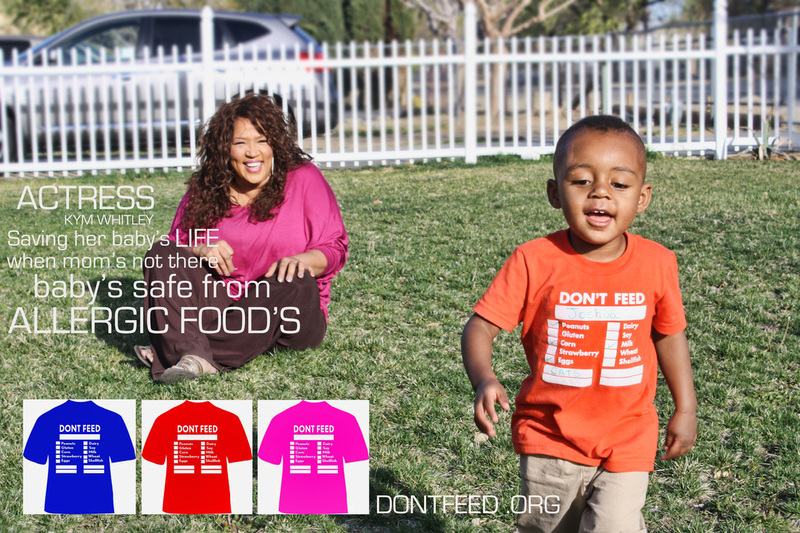 do you need a special size don't feed t-shirt? We can custom size your DON'T FEED T-shirt. Please put your request (color & size, specify adult or child) in the comment box below. We'll contact you about pricing.